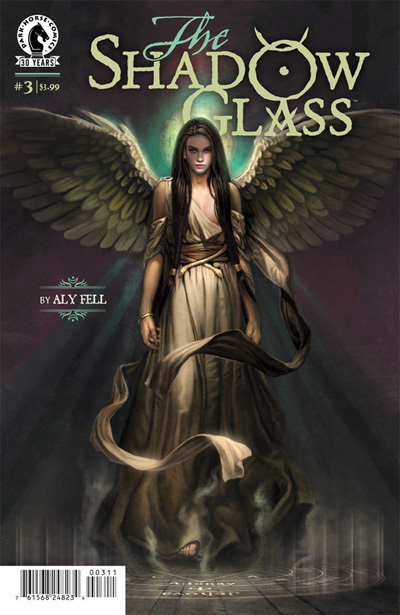 'DARKRISING: The Art of Aly Fell' now available from the SHOP page! All content copyright Aly Fell 2016. Unless stated. All rights reserved.